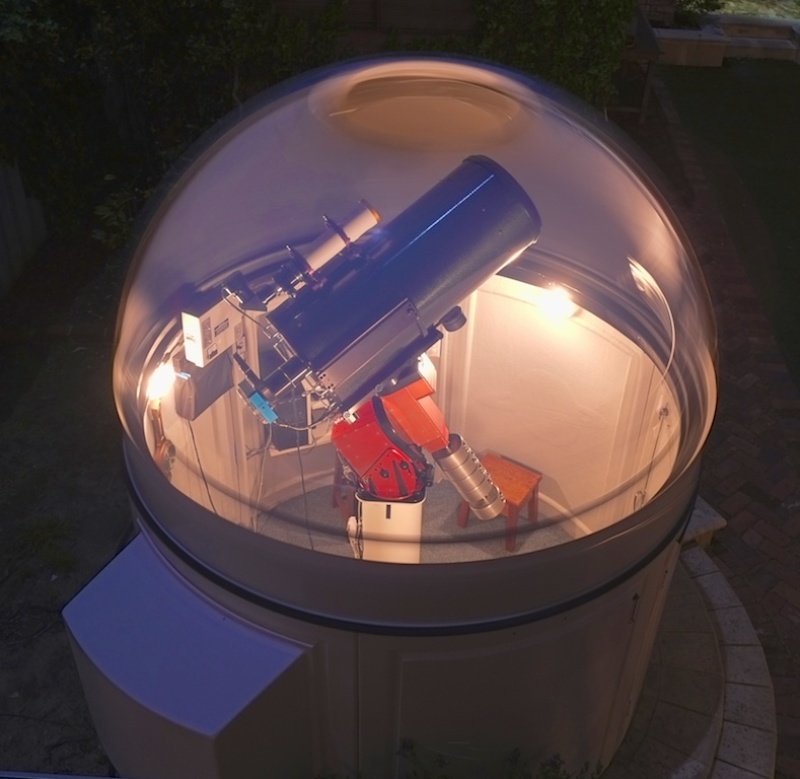 The British Astronomical Association has been a driving force in amateur astronomy for over 125 years and is today recognised as one of the world’s leading amateur groups. Among the BAA's first presidents was Walter Maunder, discoverer of the seventeenth century scarcity in sunspots now known as the Maunder Minimum which he achieved by analysing historical observations. Since the beginning the BAA has encouraged amateurs to make scientifically valuable observations, often in collaboration with professional colleagues. In the twentieth century, this spirit of scientific observation of the night sky was championed by George Alcock, who discovered five comets and five novae using nothing more than a pair of binoculars. Today, that tradition lives on in the BAA. Among its members is Tom Boles, who has discovered more than 150 supernovae from his observatory in Suffolk and the planetary images of Damian Peach are among the best in the world. Amateurs using imaging equipment have also detected fireballs on Jupiter caused by small asteroids or comets entering its atmosphere. It is staggering how technological developments in recent times now allow amateurs to produce better quality images than captured by professional telescopes just a few decades ago; the BAA Picture of the Week is testament to this. Whether taking first steps in the hobby, or resuming after a break, it can be daunting knowing where to get sound advice. To help, we host Back to Basics workshops and publish tutorials online to enable members to hone their observing skills and get the most out of their kit. Meaningful results and inspiring images can be obtained with surprisingly modest equipment. The BAA Forum allows members to learn from one another and share experiences and results. At the core of our mission are our Observing Sections, run by experts who are on hand to provide guidance on various branches of astronomy. For those who enjoy the challenges of scientific methodology and research, the BAA continues to help push the boundaries forwards of our understanding of the Universe. Spectroscopy is one such area. In 2016 we launched a new initiative to support budding spectroscopists. We now have a lively and highly productive spectroscopy community. A spectroscopy database to archive their observations has been developed with members contributing from the UK, Europe, North America and Australia. You do not need expensive equipment to perform scientifically useful observations. 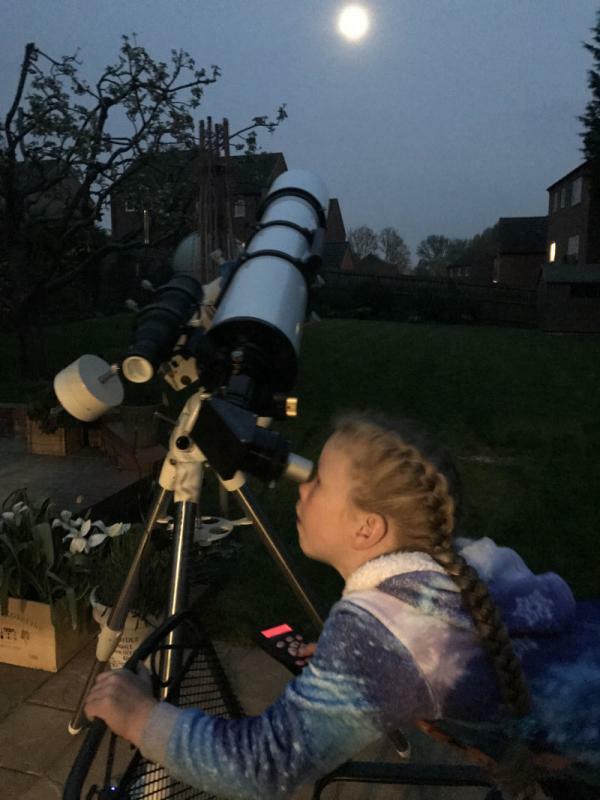 Anyone with binoculars, or simply the naked eye, can contribute to the Variable Star Section and add their observations to its database of nearly 3 million observations. Members of the Variable Star Section regularly contribute observations for professional research, including observations that were analysed for a Nature paper on gravitational waves generated by the binary black hole OJ 287. Members of the Meteor Section continue to observe meteor showers equipped with a lawn chair, a star chart and a pencil. Other techniques such as video meteor observing have become hugely successful in recent years. The Meteor Section is always happy to mentor new observers who are interested in starting out in this exciting area. These are just a few examples of what the BAA is about. By joining the Association you will become part of a diverse community of enthusiasts of all levels of ability and with a varied array of interests and expertise.